Oh, wow. Even Asetek's press release has the Noctua fan. 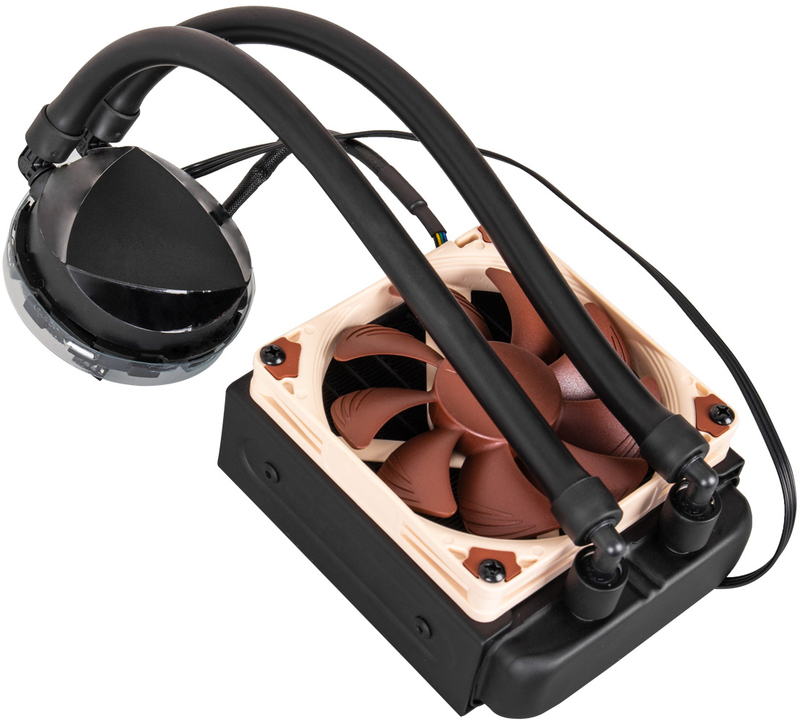 Is this the first AIO with stock Noctua fans? 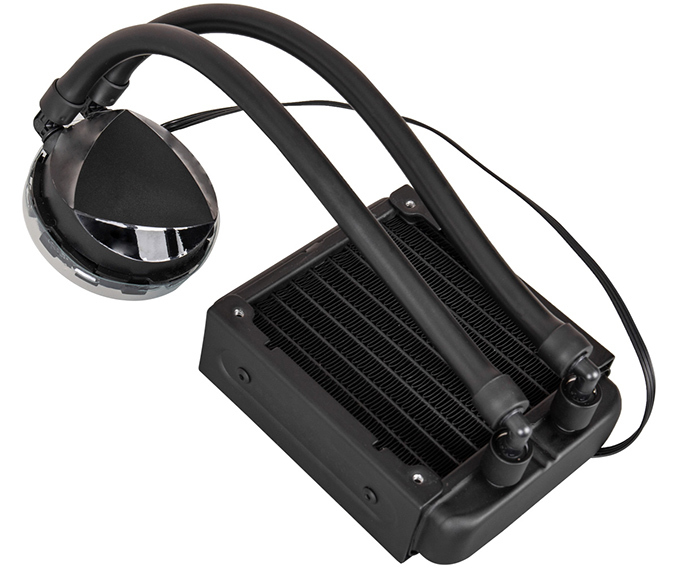 Asetek's link to OCuk makes it sound like a bundle: $120 for the AIO + Noctua NF-A9x14 + Thermal Grizzly Kryonaut.